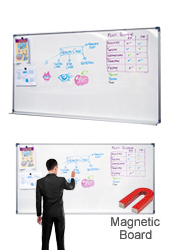 This whiteboard or magnetic boards range is a classic whiteboard range that will have you displaying & using the whiteboard in your classroom, office or staff room. 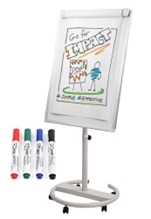 These dry erase boards, magnetic board units & magnetic whiteboards are commonly used to communicate with a large audience and can be used every day. 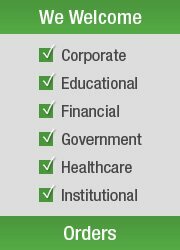 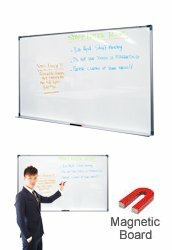 Office whiteboards or school whiteboards: whatever way you use your magnetic board or magnetic whiteboard, it is sure to make a cost effective & real difference in how you communicate with your staff & students. 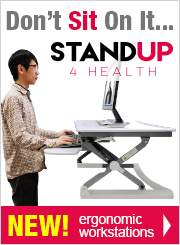 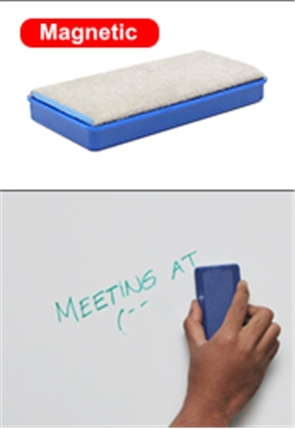 All because of a whiteboard or erase board. 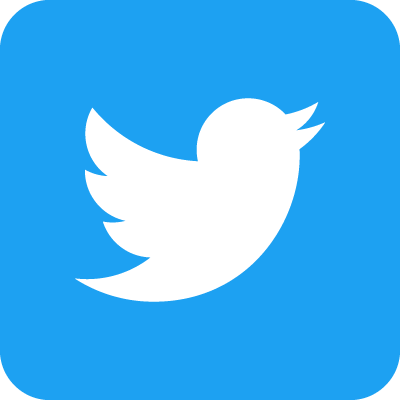 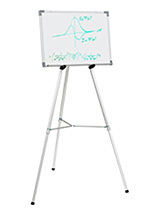 And the best thing is that the magnetic white board or dry erase board can be placed anywhere in a room for everyone to see. 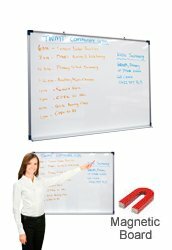 This magnet board, white board magnetic units & magnetic whiteboards are perfect for those that need a practical communication tool for the office. 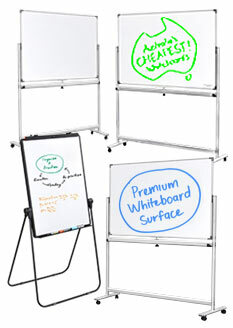 A range of white board sizes are available giving you more flexibility when it comes to displaying your white boards, dry erase boards & dry erase board units around the office. 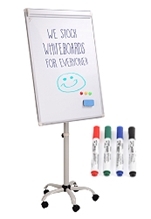 White board units, white boards & magnetic white boards units or white board markers are also built with a ledge where you whiteboard marker pens & white board makers can be placed when not in use. 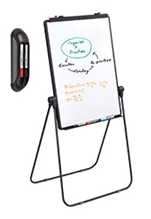 This white board or school whiteboards pen ledge can be left down or folded back onto the whiteboard or magnetic board when not in use. 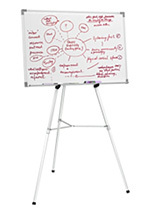 The marker whiteboard is magnetic, making it a magnetic whiteboard or magnet board. 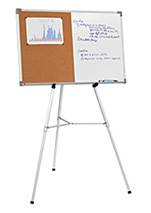 So you can put up any images or notes for your clients on these dry erase boards & white board magnetic units for students or office workers to view. 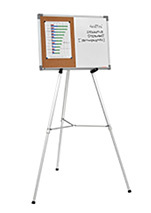 Display these magnet board units & office whiteboards in landscape format; the magnetic dry erase boards or small whiteboard units have adjustable hanging hooks for your convenience. 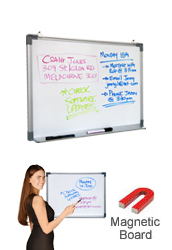 The school whiteboards or white board office units also have rounded corners, giving you professional finish that will suit any interior. 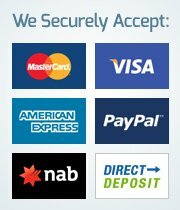 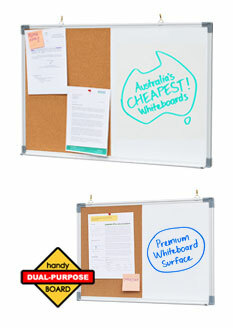 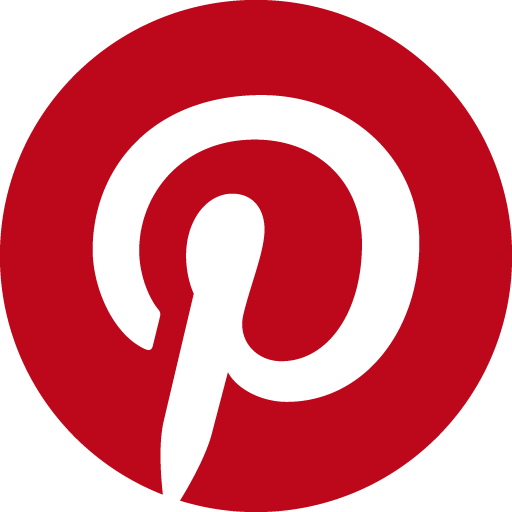 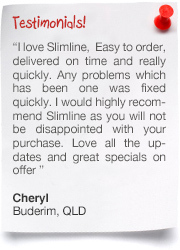 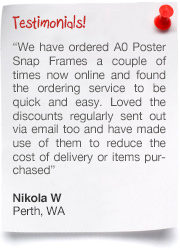 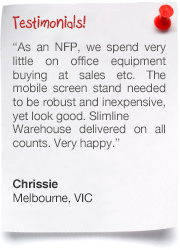 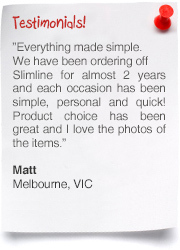 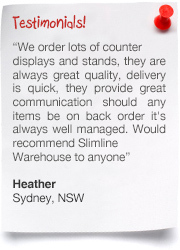 The perfect whiteboards Australia wide can be found at Slimline Warehouse and we provide a huge range of Notice Boards, Whiteboard units & magnetic dry erase units for all.